Why live in Durham, Northumberland or Tyne and Wear? 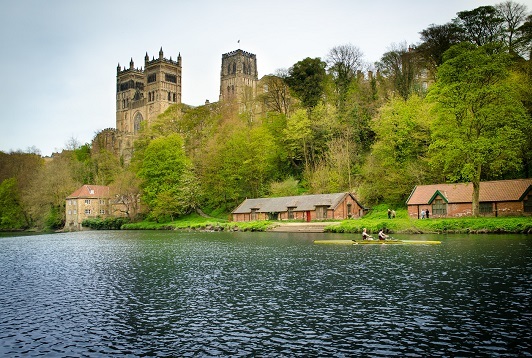 Whether you’re looking the thriving city buzz, a quiet little country village, historic beauty or a cottage on the coast, Durham, Northumberland and Tyne and Wear can offer some fantastic locations to suit you. With properties available from Alnwick to Darlington, we’re sure to find to find you the perfect home in the North East. 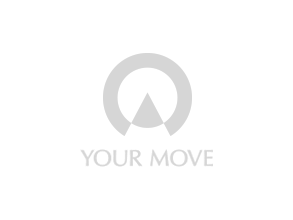 Your Move estate agents in Durham, Northumberland and Tyne and Wear have a comprehensive network of branches in key areas across the North East, which offer a complete property services solution; whether you are buying or renting, selling or letting.